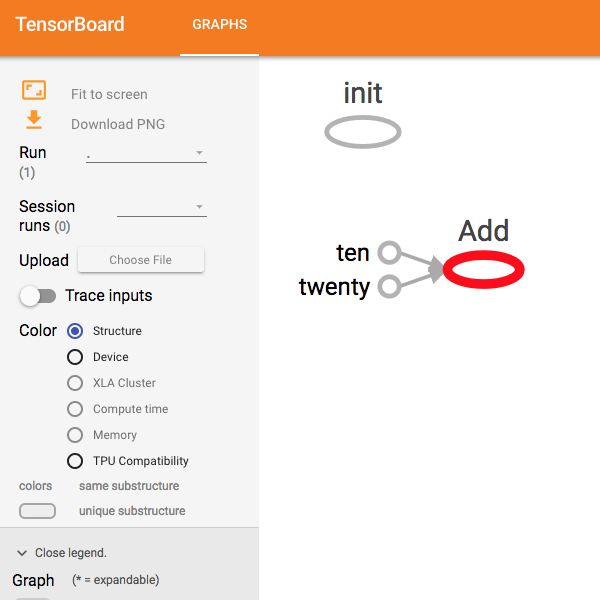 TensorBoard is a visualization tool built to help you understand your TensorFlow programs. 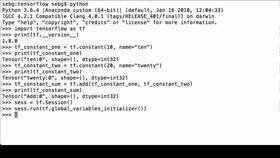 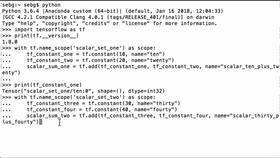 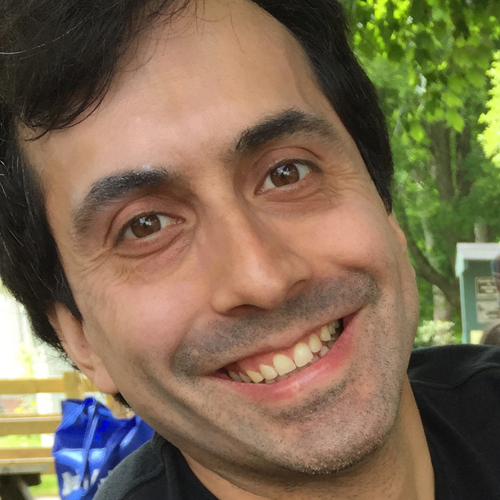 This course will teach you the basic syntax and semantics of how to add TensorBoard summary writer to your program and then view the visualization of your program. 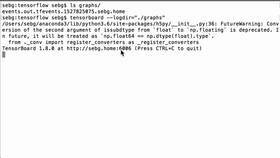 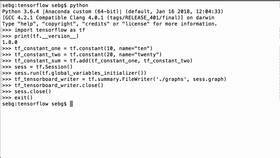 Each lesson is focused on one specific part of the process and you will create a basic TensorFlow graph and then visualize it in the TensorBoard visualization tool.